On the day of the Give One, Get One event, thousands of children who are connected to various non-profit organizations all throughout Middle Tennessee join together with hundreds of volunteers to experience the Christmas joy of both giving and receiving. Thousands of toys fill the Nashville Inner City Ministry building in East Nashville, and the guests of honor select one toy to receive and another toy to give away to a family member or friend. As the children make their selections, volunteers offer assistance and make sure all the kids receive a very warm welcome. A bright smile and a warm heart serve to remind the children that they are loved and valued by their community. Give One, Get One helps children in Middle Tennessee enjoy the thrill of receiving a Christmas gift and enables them to see how they can also be a blessing to someone else. The one guarantee with Give One, Get One is that everyone in attendance will have an absolute blast! It’s only a matter of time before kids are making new friends as they play together with their new toys. So come join us – you don’t want to miss out on all the fun! 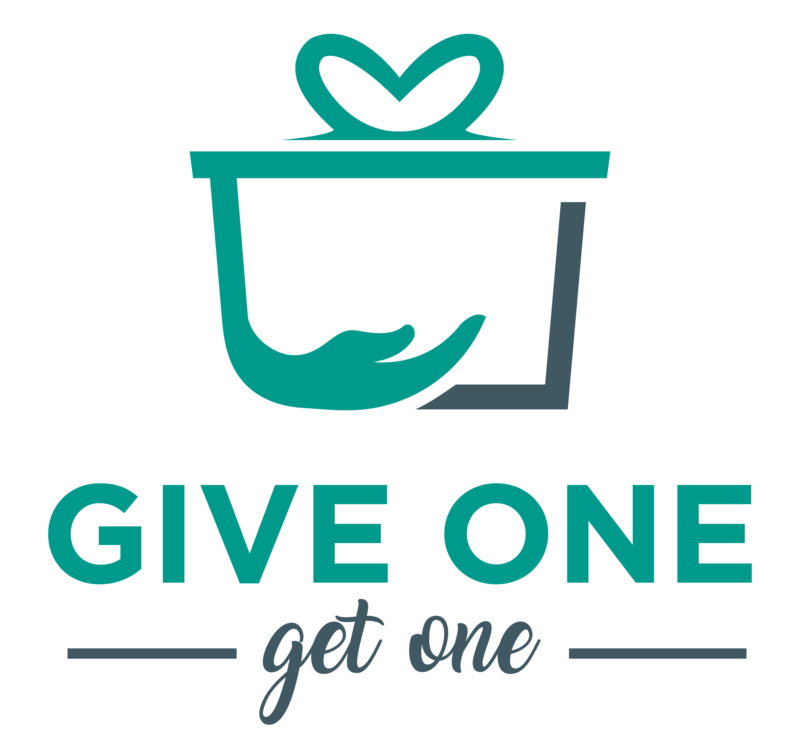 Learn more about Give One, Get One!